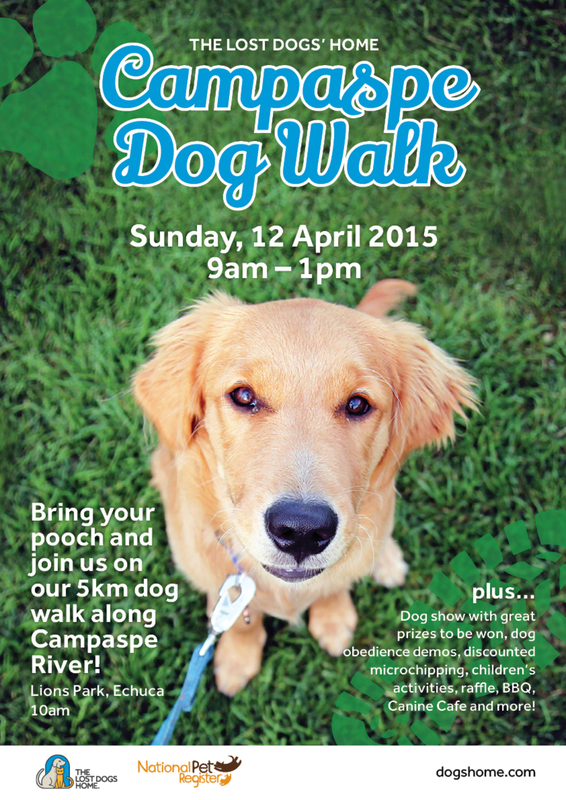 The Campaspe Dog Walk is back! Stretch your legs and get fit with your best friend for a good cause by coming along to The Lost Dogs’ Home Campaspe Dog Walk. 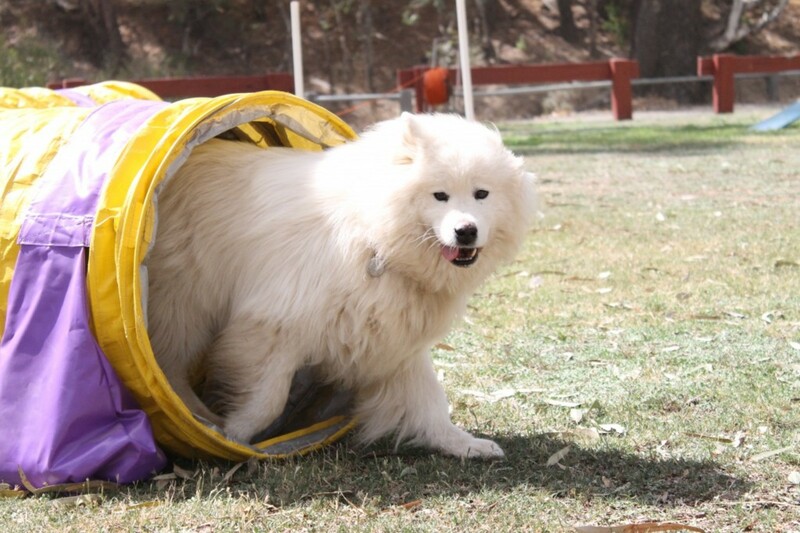 Set to take place on Sunday, April 12 at the Lion’s Park Reserve in Echuca, the family-friendly fun-filled day promises plenty of activities to wag your tail at! The centrepiece activity of the day is the five-kilometre dog walk kicking off at 10am at the Lion’s Park Reserve and will travel along the scenic Campaspe River and back to the reserve. 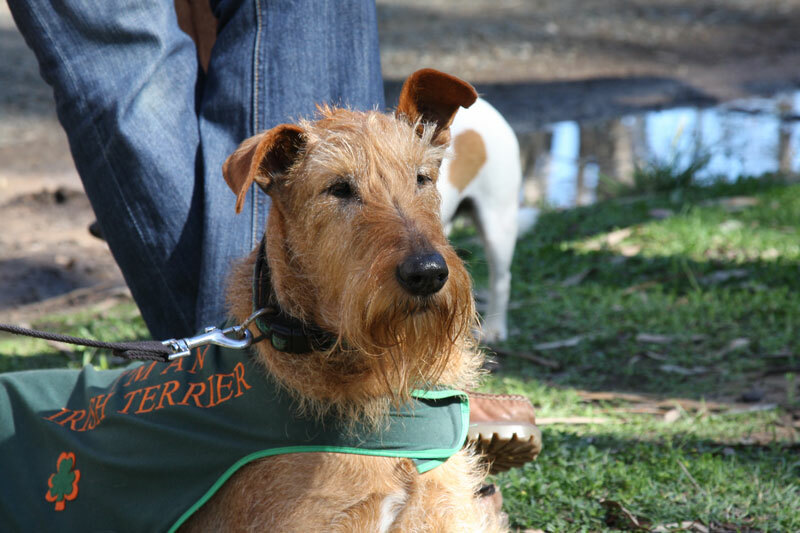 “This walk is about bringing together Echuca’s community of dog lovers and celebrating just how incredible our canine companions are,” said Campaspe Shelter Manager and event emcee Kate Kemp. For a gold coin donation, dog walkers will be able to register from 9-10am at Lion’s Park Reserve. All funds raised in the dog walk will go to caring for over 1500 lost and abandoned cats and dogs that come into our Campaspe Shelter’s care each year, and giving unwanted pets a fresh start to life. Also for the first time, event goers will have the opportunity to meet some of our adoption candidates in person, while others will be available to view via our adoption info stations. “The merits of adopting a shelter animal are endless and as you will see when you meet them in person, they make terrific companions and pets!” said Ms Kemp. Big thanks to the following local businesses and community organisations who have generously supported the event: Shire of Campaspe, Rose’s Veterinary Practice, ACE dogs, Unleashed Photography, Echuca/Moama Veterinary Clinic, PetStock Echuca, Bunnings, Maximum Coffee and Echuca 1st Scouts. • Pet photography: Have you and your pooch captured at the finishing line! • Children’s Craft Corner, raffle, BBQ and more!